Ajay is using Smore newsletters to spread the word online. France is more dominant than Jamaica in every category, except for real growth rate. What classifies France as richer than Jamaica is that each person gets significantly more money, almost four times more. Even though France's growth rate is worse than Jamaica's, their current economic position is much better then Jamaica. The World Rank only compares your country to others and not to themselves. How do the sectors differ between countries? 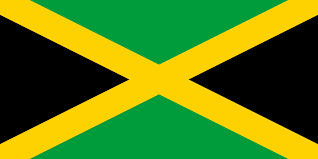 Jamaica has more agriculture which could contribute to its lower GDP per capita. There is a little more service and lithe less industry for France than Jamaica, but this wouldn't affect each country's GDP that much. Mainly since Jamaica has more farming, people overall make less money and this leads to a worse GDP rank.